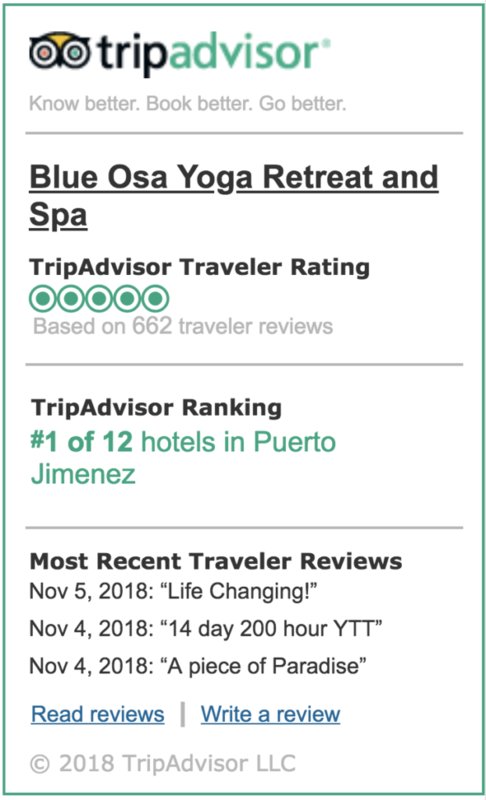 On our week’s journey together in Costa Rica we investigate our attachments to pleasure and pain through the practice of Yoga, so that we can ultimately find Joy & Surrender. Surrender is an expression of trust, a way of saying, “I am available to what wants to reveal itself through me.” To surrender is to yield to the next stage of your evolution. My journey of self-discovery began, exploring the power of breath combined with mindful movement. I dove into the practice because I could feel the benefits of providing more ease and clarity in my mind, while strengthening my physical body in previously unfelt ways. I understood then that body and mind are truly inextricably connected, and that we have the power to create our own environment within by directing prana (life force) through the channels in our body. Stilling the mind in meditation became a necessity to cope with the stress around me. A whole new world opened up for me and I couldn’t believe there were people out there that hadn’t yet discovered the power of this practice! After witnessing 9/11 I moved into the mountains north of Los Angeles. My practice grew and evolved under the guidance of many great teachers in LA. I completed my 200-hour teacher training in 2002 with the original founders of Yogaworks, Maty Ezraty and Chuck Miller, and went on apprenticing with Annie Carpenter for 6 months. I have been teaching ever since. I invite you to practice at your own pace and to always stay true to your own breath so that the postures unfold as a result of an inner opening and expansion. I grew up in Denmark. At the age of 19, I had the opportunity to move to Los Angeles where I started studying psychology, massage therapy, meditation, & yoga. Yoga ultimately became my passion and has been and continues to be a healing modality for me; Since my early teens, I suffered from anxiety, OCD, and later, an eating disorder. Through the practice of yoga, I was able to cultivate inner peace and a deep sense of connectedness, which in turn motivated me to help others. I started teaching yoga and meditation in 1992, and since 1993 I have been at YogaWorks, where I am a Senior Teacher Trainer for both the 200 and 300 Hour Teacher Trainings. Over the years, I have studied in depth with yogic scholars, such as Erich Schiffmann, Rod Stryker, and Lisa Walford, and lately more so with Richard Miller, and Rolf Sovik in order to deepen my experience and knowledge of Yoga Nidra. I continue to explore how yoga is best adapted to the many challenges of living in the West. My extensive experience of working with a variety of students such as athletes, dancers, children, seniors, cancer patients, people who suffer from PTSD, and all types of professionals, has given me a vast knowledge of intelligent and mindful sequencing with concise instructions. I feel very grateful to be able to share the amazing science and tradition of yoga. Starting at 1750 with early registration. Vivica Schwartz is wholly dedicated to connecting her students to their personal growth. When taking her classes you never feel there’s any ego or personal agenda in the way. What you get instead is thoughtful integrity, specific guidance and understanding. Her emphasis is on self-knowledge and healing. Her dedication to spiritual growth sidesteps the varied temptations of professional ambition. She guides her students with humility, steadiness, challenge and grace. I’ve had the opportunity to be with Birgitte on an intimate, small group, yoga retreat twice. Along with her excellent instructions, she has the capacity to facilitate a sense of community, emotional safety and ease. She emanates strength, grace and compassion. It is an honor and a gift to be guided by her instruction and inspired by her wisdom. 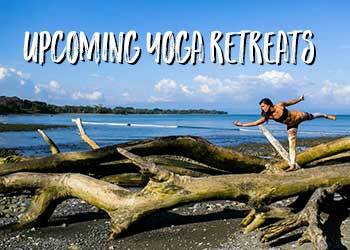 A yoga retreat lead by Birgitte is an opportunity for self-reflection, practice, camaraderie and FUN! !